*Pads for Rolling top Ⅱ and Rolling short leggings Ⅱ. *Good fit to show the body line. *Inside rubber is strong enough. 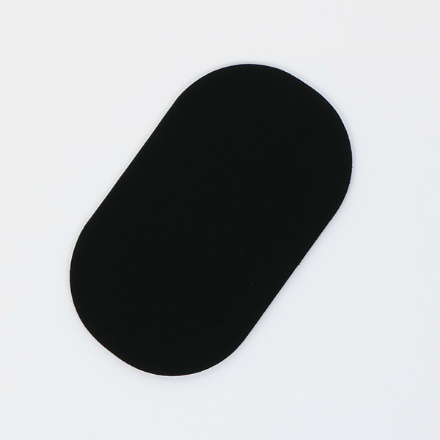 Chloroprene rubber is often used for wet suit. 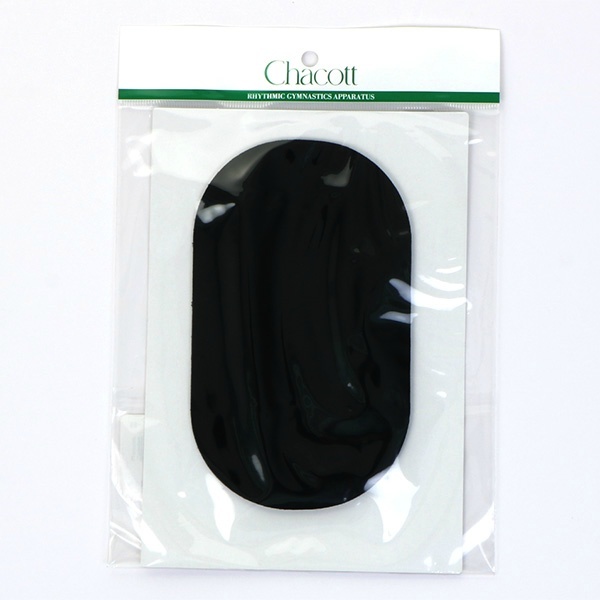 *It is most suitable to protect shoulder, neck, and pubic bone. 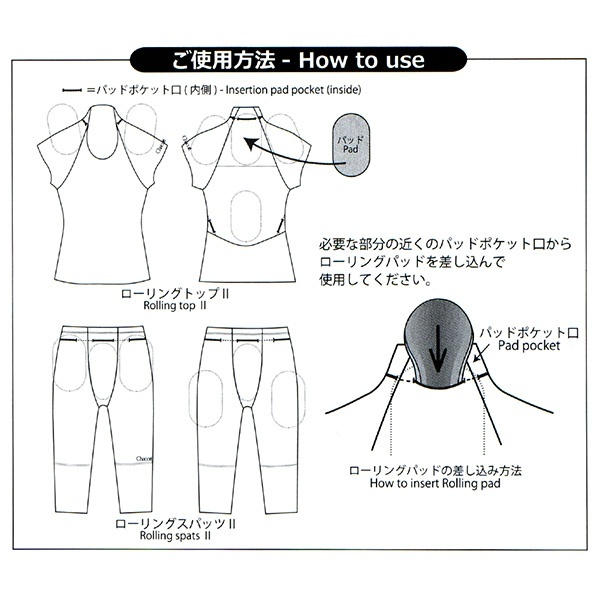 *This is the pad include in Rolling top Ⅱ and Rolling short leggings Ⅱ.